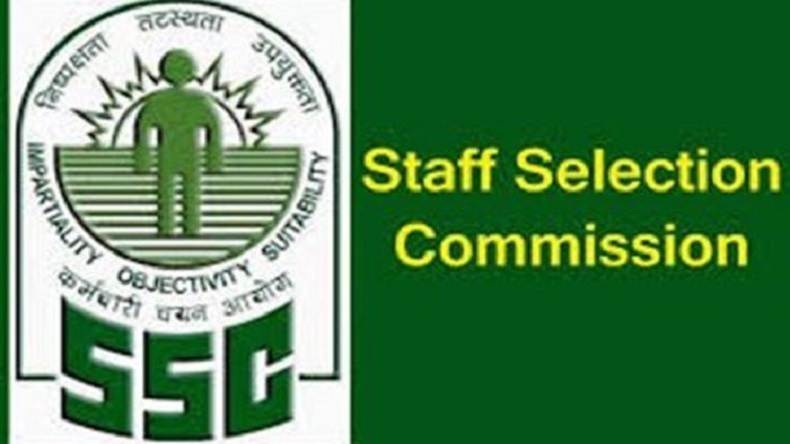 SSC Stenographer result 2019: The result dates for the Stenographer Grade C and D have been announced by the Staff Selection Commission (SSC). It is expected to be declared on the official website ssc.nic.in by April 15, 2019. No confirmation on the date, it can be delayed. The SSC Stenographer recruitment examination was held on the post from February 5 to February 8, 2019. The Staff Selection Commission (SSC) has announced the result dates for the Stenographer Grade C and D on the official website ssc.nic.in. As per the official notification, the result is expected to be declared by April 15, 2019. However, it can be delayed. The recruitment examination was conducted on the post of from February 5 to February 8, 2019. The examination was held across 208 exam centres in the country. A total of 4,36,910 candidates registered for the exam while only 1,85,357 candidates took the exam for the exam. This means only 42.43 per cent candidates appeared for the exam. This all came to the limelight when the Board released the official release. The Board has cancelled the Shift-I paper of the Grade C and D examinations. The examination was scheduled to be held on February 5. The Commission rescheduled the examination to be conducted on February 8. Meanwhile, the Staff Selection Commission (SSC) had announced the exam dates for the post of SI in Delhi Police, CAPFs and ASI in CISF exams on its official website. The examination for recruitment in the police department will be held from March 12 to March 16, 2019. Not just that, SSC GD constable 2019 exam will begin from March 12. It will end on March 16, 2019.